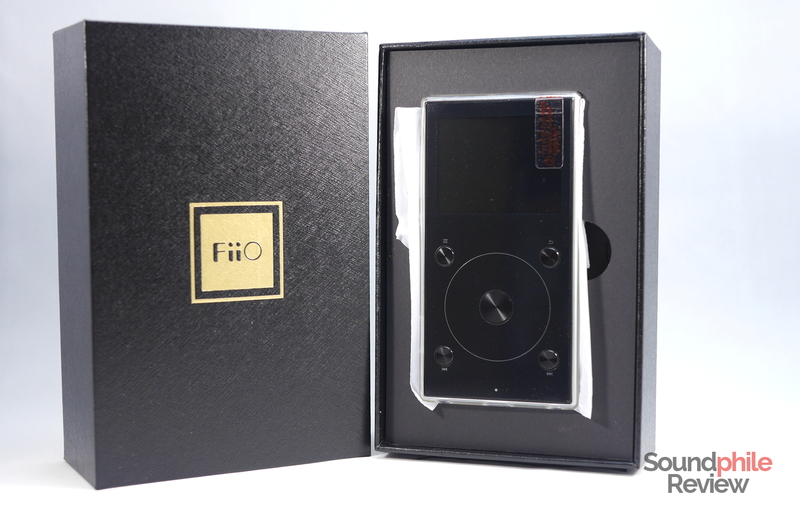 Here is a new toy to play with – the recently-announced FiiO X3 III portable audio player (also called FiiO X3 Mark III or FiiO X3 3rd gen). 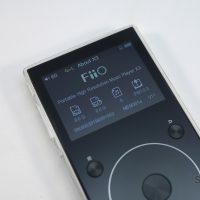 This little device is FiiO’s newest offering in the sub-$250 space and the heir of the X3 legacy. The biggest news is it now comes with balanced out! 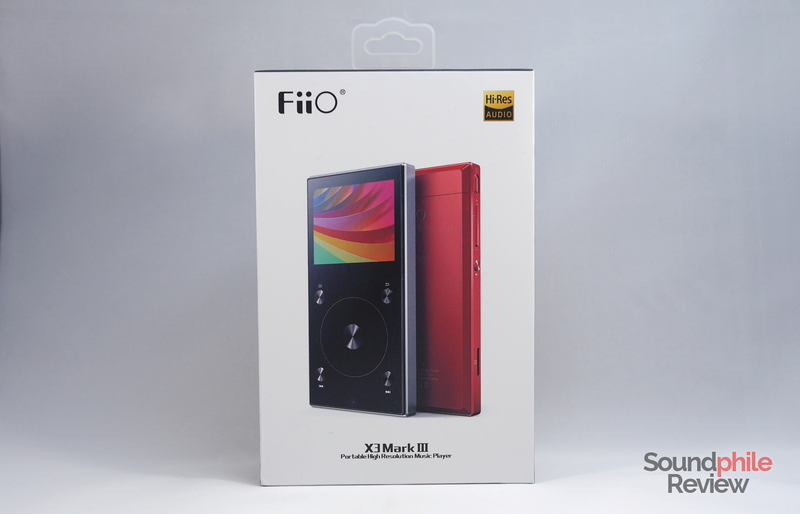 The box is quite similar to the one that comes with the FiiO X5 3rd gen, and the contents are similar, too. 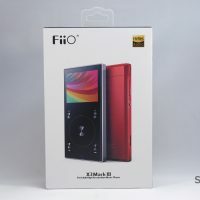 The player comes with a pre-applied plastic protector film on the front and with a transparent silicone case. 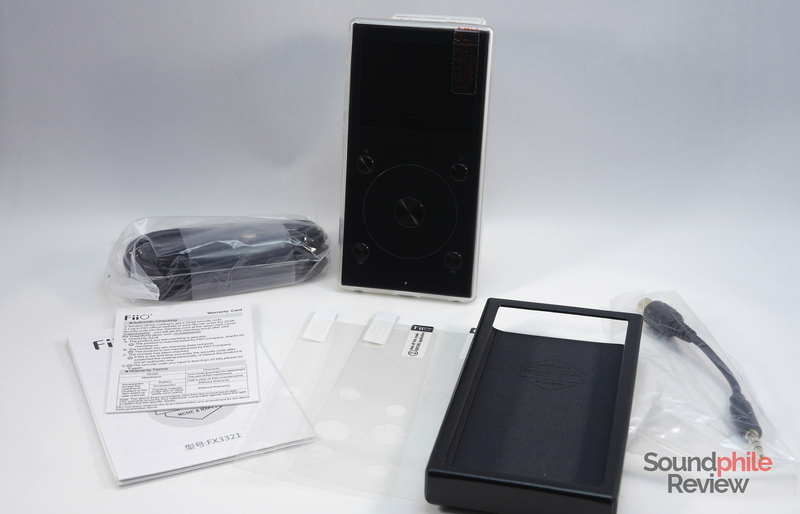 There are two additional protector films and a faux leather case in the box. 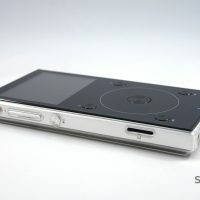 There is also a USB to micro-USB cable and a 3.5 mm jack to coaxial adapter. 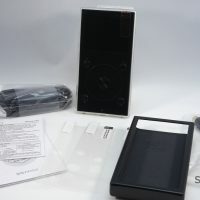 All in all I would say there are more than enough accessories for a device in the $200-300 price bracket – the Aune M1s is far more spartan in terms of accessories, as an example. 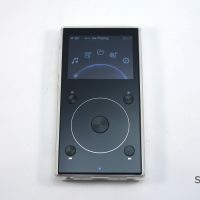 While FiiO could have not included those accessories cutting the price of the device, finding all these additional perks is a really nice surprise. 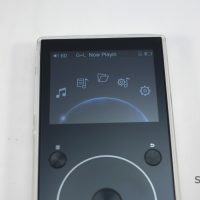 One of the biggest news is the click wheel, which is now fully touch – it’s just like using a wheel on your smartphone, with both pros and cons. First impact is not really positive as moving from one item to the next can be challening, but it may be due to the fact I’m not used to it. 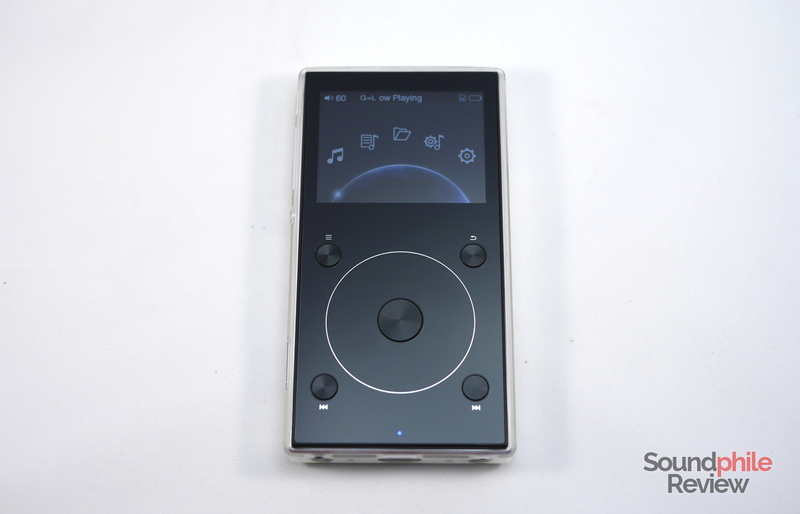 Build seems to be pretty solid, with the metal frame making it also look stylish and modern. 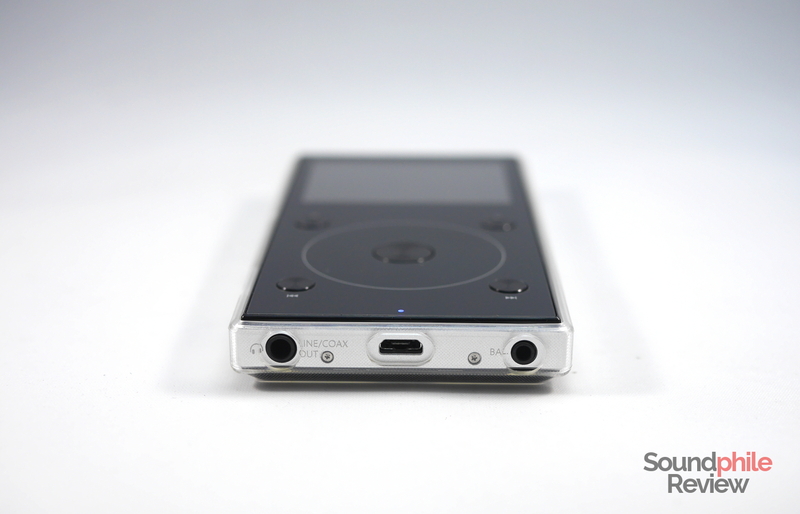 Buttons are well-placed and offer good feedback. Size and weight are moderate, so I barely feel it while it’s in my jeans’ pockets. 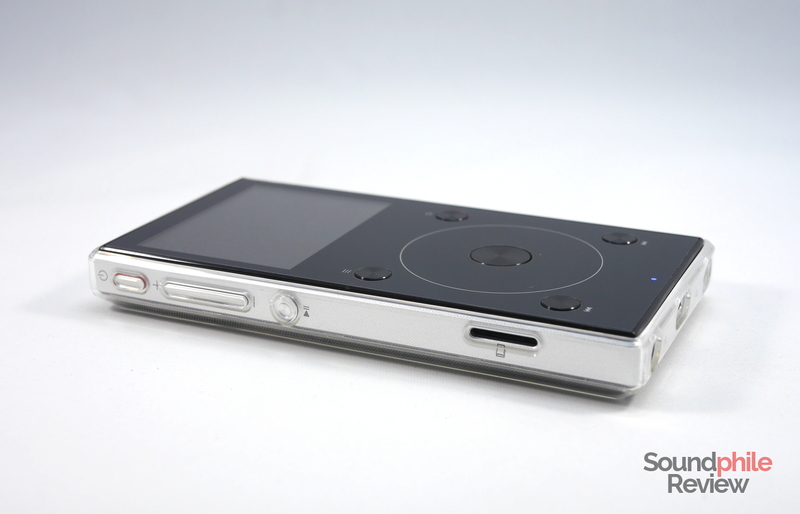 There’s still a micro-USB port, which is kept for back-compatibility purposes (i.e. 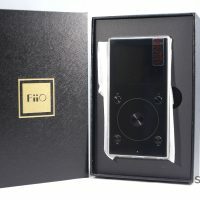 FiiO’s docks are made with micro-USB connectors). 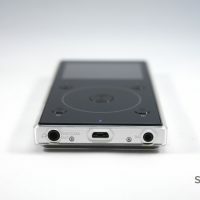 It seems like USB-C will not be appearing on FiiO’s products soon. 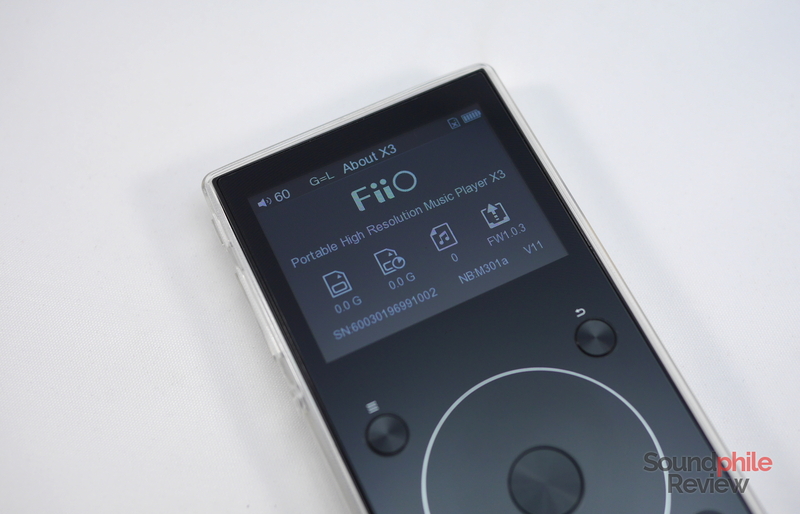 The FiiO X3 3rd gen uses the same firmware as the previous iterations, with little differences. 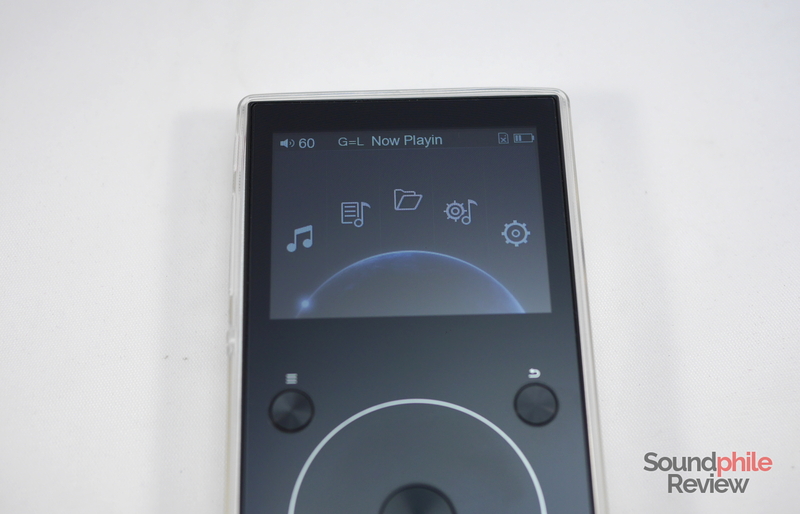 I will delve in deeper detail with in the upcoming review, but it seems to work fine for the moment. A special thanks to Audio Azimuth, the Italian distributor, for loaning me this unit.